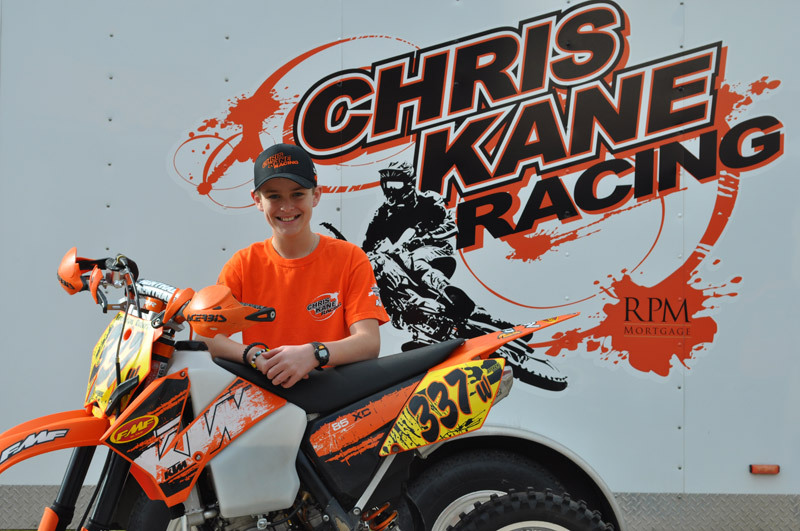 Achievements: Supermini National Hare Scramble Champion in 2011, 250 B National Hare Scramble Champion 2012, 250 B Champion WORCS Champion 2012, 125 A WORCS Champion 2013, AMA/AMP Fall Series 250 B, 450 B and Schoolboy 2 Champion 2014. I am an 11-year-old 6th grade honor roll student from Watsonville, California. 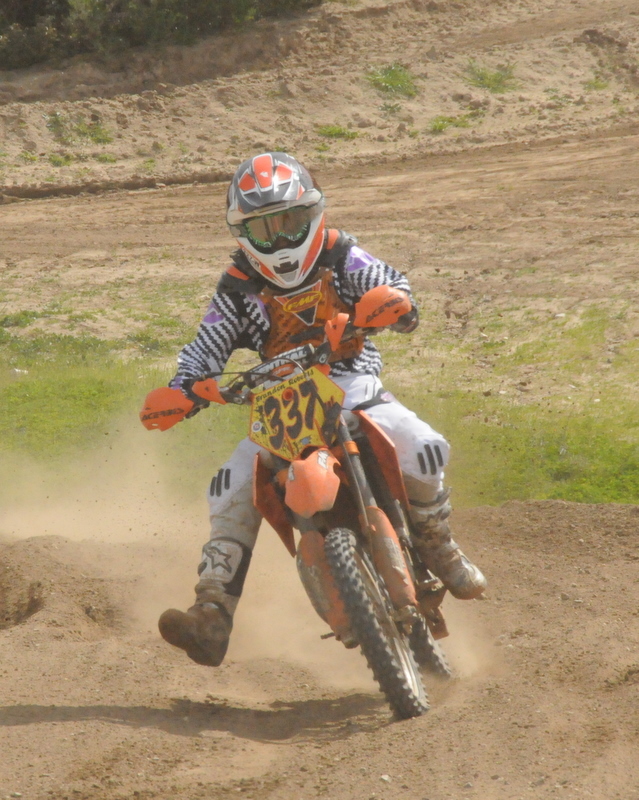 I started riding a dirt bike when I was 4 years old and have been racing for 5 years. I currently race in the 85cc class as a B rider. 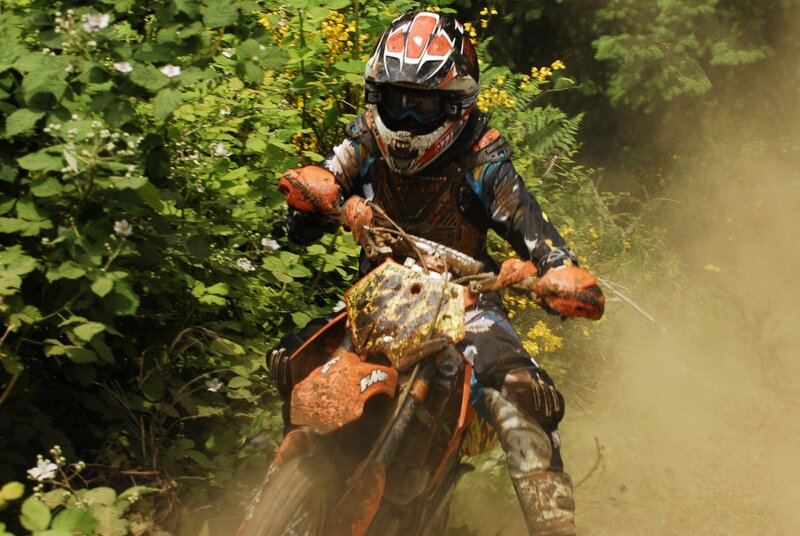 I currently race District 36 Cross Country Hare Scrambles for year end awards. I am also racing some WORCS races when it does not coincide with my District racing. 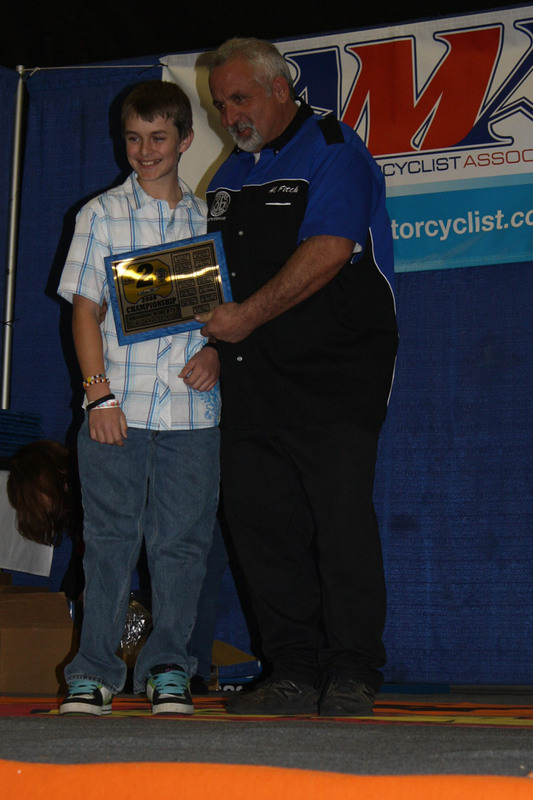 I received 1st place for the AMA Western Region Youth Hare Scrambles Championship Series in 2008, I am currently in 1st place for the 2010 year. I was ranked 21st youth rider for District 36 out of all the youth riders. For me, my dream is to someday be a professional dirt bike rider. 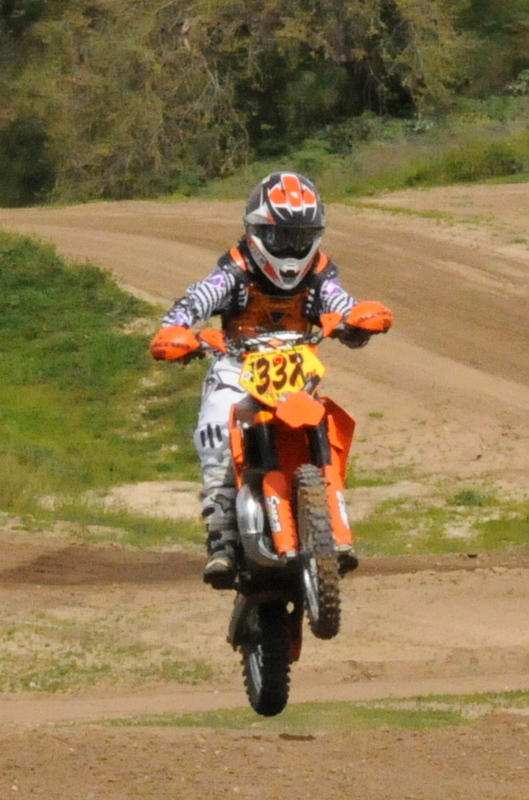 I practice motocross once a week and trail ride as much as possible. I have trained with some of the best motorcycle riders in the states. I am also very aware of my grades and continue to achieve honor roll. When I am not on a dirt bike I am mountain biking, riding scooters or skateboarding. I am very determined to achieve my goals and dreams. Brandon is an amazing racer/rider. It’s been very exciting to see him work his way up through the ranks. Sean and Debbie Roberts do an excellent job of helping Brandon keep up with this studies, Fitness and Nutrition so Brandon is all ready to race each week. What a great support Team he has. 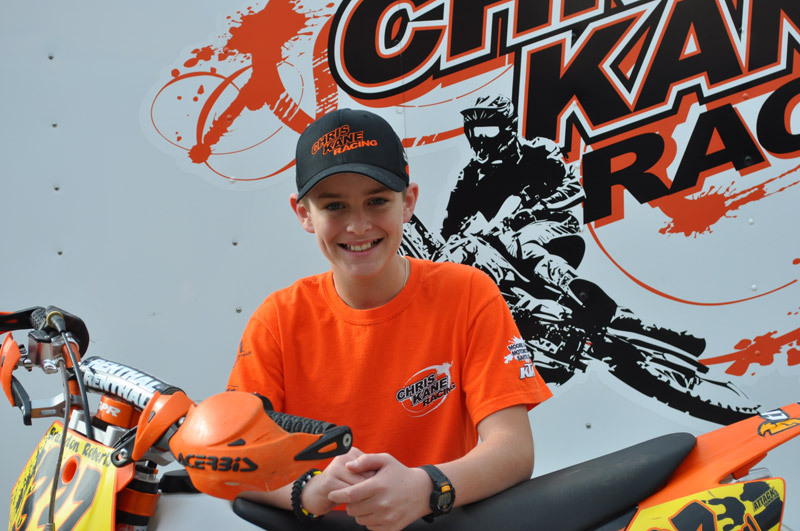 Keep up the good work Brandon CKR is very proud of you.